The days when a traditional bricks-and-mortar location alone could sell are long gone. People spend a considerable amount of time online, and it’s getting easier for them to research or compare products on the web. For a variety of reasons, 96% of Americans prefer shopping online, and it’s not just a buzzworthy trend. Companies invest heavily in ecommerce to find their customers online. However, organizing an online retail space isn’t enough to drive sales. The key is to be sure that your online shopping experience is user-friendly, so you need to put your potential customers first, and create an online boutique that is actually easy to use. When it comes to ecommerce, social media presence matters. Although Facebook has been a source of social sales for many years, more and more brands start using Instagram as an ecommerce platform to reach world markets. So, wouldn’t it be great if you could find potential customers on Instagram? Although you may have tried Instagram ads to reach your target audience, you’re wasting time and effort until you’ve optimized a business Instagram account for ecommerce. If you want to beat your competitors and fuel sales growth on Instagram, pay attention to the list of tips below. It’s scientifically proven that people are 90% visual beings as we perceive visual information better. When it comes to Instagram marketing, visual content matters. Scrolling the news feed, people don’t care about your texts until you can capture their attention with a juicy image. Thus, proficient marketers should think about the quality of images first. Product photography means a lot in ecommerce as it’s a way to show off your product and, therefore, drive sales. Although video content is flourishing, Instagram photos still generate 36% more engagement. To stand out from your competitors, put quality first. While it’s hard to produce a high-quality video on a tight budget, you can keep a focus on using better images to make customers want to buy your product. catch an eye: post bright picture, consider using the rule of thirds, and pay attention to the quality. provide a social proof: post user-generated content as it’s a way to gain trust and drive engagement. Cause emotions: don’t use impersonal photos even if you sell items or goods. Moreover, photos with faces get more likes on Instagram. Instagram is about posting photos, and the number of great images is extremely high, so you need to do your best to stay one step ahead of your competitors. Choosing a great image for your post is important to get noticed, but you also need to write a perfect Instagram caption to boost sales. We all know this proverb: “Don’t judge a book by its cover, but do judge a book by the first seven pages.” The same principle here: your caption gives a voice to your brand, so you need to use powerful words to hold audience’s attention. If you want to sell on Instagram, you need to make your followers want to buy, and you need to use several sentences only to influence customers’ purchase decisions. How to write better on Instagram? Captions allow to show off the human side of your brand, so putting effort into writing a better description is a must if you want to drive sales on Instagram. Video streaming is flourishing, and brands hasten to integrate offline and online marketing to feel more real to customers. Social media gives an opportunity for brands to stay more authentic and, therefore, gain followers’ trust. Moreover, Instagram users love watching live videos. So, what can brands broadcast? Answering customers’ questions: listen to your customers and show your care, and they will never forget you. Product reviews: real-time streaming of product reviews induces people to look at your product. Backstage: behind the scenes episodes give a more authentic feel. If you’re pressed for time or you simply want to establish an already-existed community, you can collaborate with opinion leaders to get a mention in their IG live stream. Moreover, even big stars like Cristiano Ronaldo goes live. Another great thing that you can get when going live is boosting engagement as followers get a notification that a stream is started, and it’s more likely they won’t miss it. Believe it or not, customers care about their time nearly as much as about their money. The Internet users value their time, and they want companies to solve their problems in a timely manner. According to a survey, 71% of online shoppers claim valuing their time is the most important thing a company can do to provide good service. Thus, you should provide a positive shopping experience on Instagram. Instagram has introduced shoppable posts to help brands sell directly on the platform. When users come across a shoppable tag, they can tap the image to see products names and other details. What is more, you can add up to 5 products at the same time and include prices to help customers make their purchase decision faster. If a customer is interested in a product, it’s easy to tap the Shop Now button which leads directly to the website and the shopping cart. Customers don’t have to wait until you’re able to tell the prices, and it’s a great way to increase sales. Note: this feature is available to a limited number of accounts, so most companies need to wait for a wider rollout. Swipeable links is another feature that Instagram marketers can’t afford to ignore. Adding links to Stories is a perfect way to help your customers learn more about your product and, therefore, drive more traffic to the website. This feature is available to business accounts with 10k+ following. Creating a story, you can add a link and a CTA (swipe up or see more) to encourage followers to visit your site and get additional information. If you have this feature, you can leverage it to promote products or services and drive sales. Instagram rolled out a major update that allows marketers to save stories to your profile. 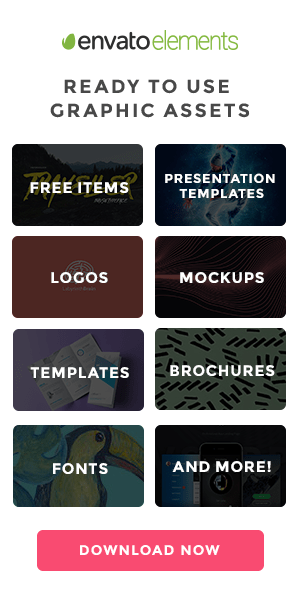 Stories Highlights is a perfect way to show off your products and services in a new section below your bio. Now you can keep all important information about your brand in one place, it’s a possibility to save stories and group them. Stories Highlights are the crème de la crème, and this feature gives more opportunities for ecommerce businesses. Now you can choose stories, select a cover and give it a name to keep up to 100 stories in one place. 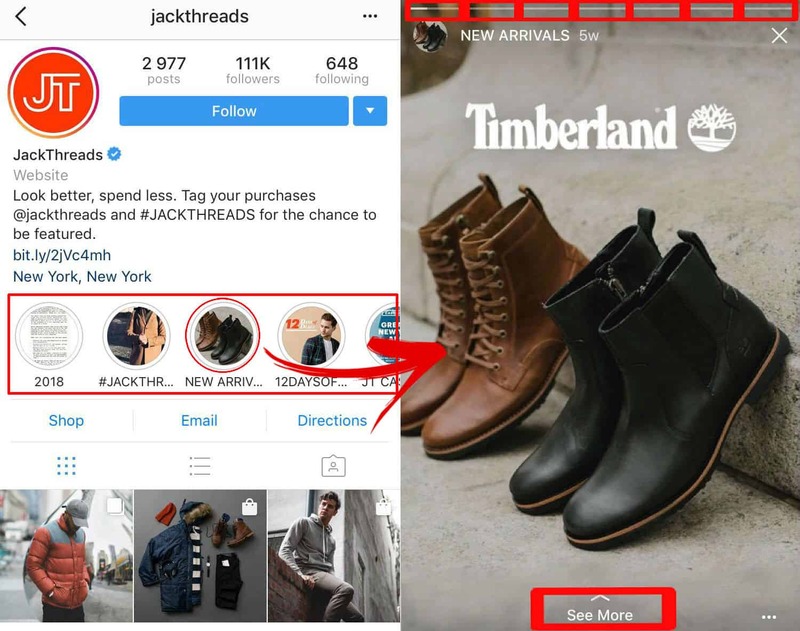 For example, JackThreads uses Stories Highlights albums to promote their products, feature content created by users, offer discounts, and announce new arrivals. The best thing is that your followers have an access to your products and offers, and they don’t have to waste time scrolling the news feed. Moreover, just a few businesses make the most out of using highlights. If you want to stand out from your competitors, it’s high time to boost creativity and group Stories Highlights into separate circles to help your visitors learn more about your product. Ecommerce optimization helps to boost conversion rate as you take care of your customers and their needs. There’s a list of tips that will help you provide a good customer service and, therefore, turn your followers into loyal clients. Check message requests. If you’re not following a person, it’s more likely you will miss out on messages that they send. The problem is that these message come up as requests, and it’s important to check a separate thread on the right upper corner in your DMs from time to time. Also, you can turn on notifications to get a push-up once you get an Instagram direct request. Deal with negative feedback. Statistics proves that it takes 12 positive experiences to make up for one unresolved negative experience, and you can not simply ignore negative feedback on Instagram. Reply to comments and try to solve customers’ problems to build their loyalty. Encourage UGC. Internet users crave for social proof, so they trust online reviews and recommendations more than professional content. Thus, you need to make people want to create posts about your brand and offering something is a way out. Run a contest or offer discounts, and don’t forget to place UGC on your business accounts. Can shoppers tell what you sell within three seconds? Do you have enough social proof to gain their customers’ trust? 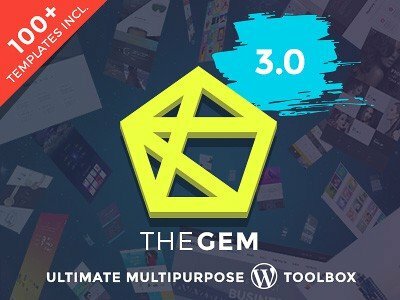 Is it possible to buy your products with a few easy clicks on the platform? If you’ve answered ‘yes’ to all the above-mentioned questions, your business account makes a great shopping experience which means increasing sales. Author Bio: Hugh Beaulac is a content manager behind MC2 project who is interested in the digital marketing. He has been helping brands promote their product on Instagram for five years, so he keeps an eye on current trends to stay competitive. Viktor, thanks for featuring me on your blog! An excellent resource I must say to formulate a successful Instagram campaign. 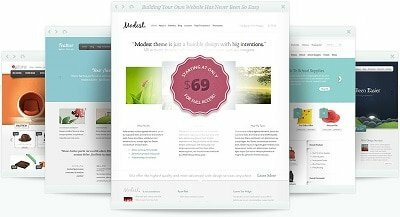 This post is very useful because it holds an adequate idea to design posts according to the dates without doing enough brainstorming. Instagram is mobile responsive and very popular to use any marketing campaign whether it is visual or text. Over 800 million people worldwide use Instagram every single month’ what more a marketer need to conduct a successful marketing campaign when this platform has a sufficient global reach.